← weird tape in the mail. Explore the city and commit crimes. 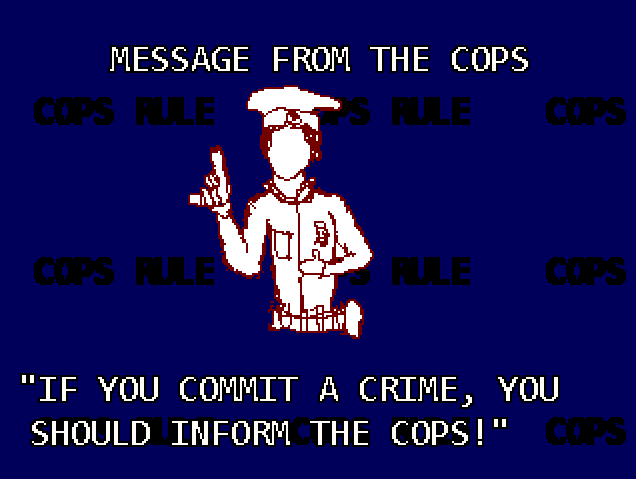 Collect money and commit crimes. Pray to your crime Deity and crime tombs. RPG Maker is a little fiddly. If you encounter flickering, try pressing alt + Enter. This entry was posted in Finished Games. Bookmark the permalink. weird tape in the mail. i am a tree. you are not. ha ha.